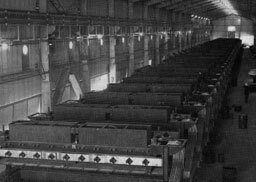 The Bell Bay aluminium smelter holds a unique place in Tasmanian and Australian history, becoming the first aluminium smelter in the southern hemisphere when it began production on 23 September, 1955. 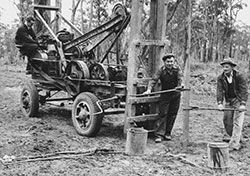 At a time when Tasmania was better known for its apples than large industry, the smelter commenced operation as a joint venture between the Australian and Tasmanian governments. 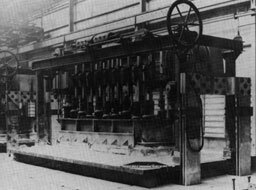 The venture was initiated primarily to overcome the difficulties of importing aluminium during wartime. 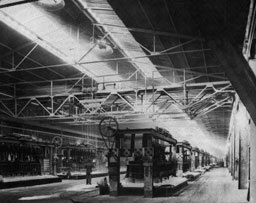 The smelter began operation as the Australian Aluminium Production Commission and was formed under the Australian Aluminium Act in 1944. 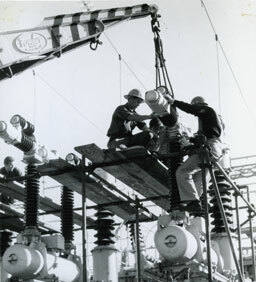 Planning began in the 1940's and the ambitious construction project took more than six years to complete. 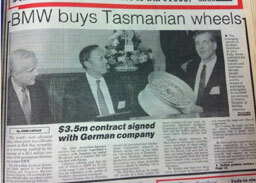 The Bell Bay site was chosen because of its deep water port facilities and Tasmania’s hydro electric generating capacity. 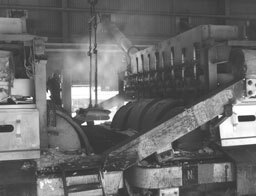 Comalco Industries Pty Limited (later to be named Rio Tinto Alcan) acquired the smelter in 1960 and over the decades through collaboration, innovation and investment, the operation has grown from just 1200 tonnes in its first year to around 180,000 per annum today. 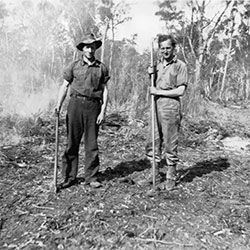 April, 1944 - The Australian Aluminium Production Commission (AAPC) is created by the Australian Aluminium Industry Act, which specified that Tasmania would be the site of Australia's (and the Southern Hemisphere's) first aluminium smelter and alumina refinery. 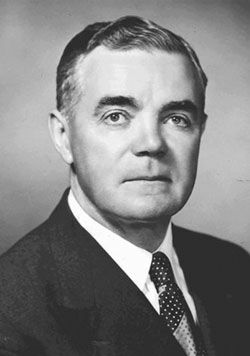 March 24, 1949 - The AAPC decide on the Bell Bay site. 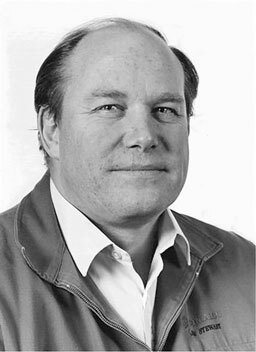 A. J. Keast is appointed as the inaugural general manager of the AAPC, to serve for five years or until the plant was in production, whichever was sooner. 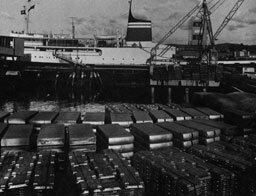 December 17, 1954 - The first shipment of bauxite from Malaya arrives at Bell Bay on the Eiroku Maru. 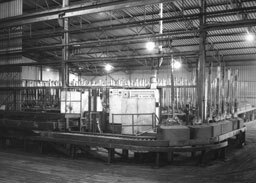 February 7, 1955 - Alumina refinery starts production. 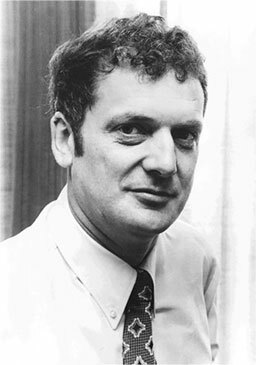 September 23, 1955 - Federal Minister for Supply, Howard Beale, pours the first ingot of primary aluminium. There are 27 pots in service, producing 2516 tonnes of aluminium. 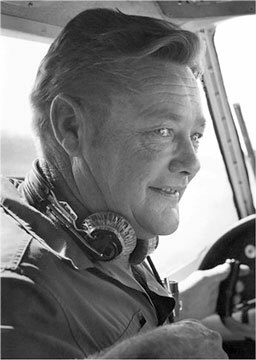 October 14, 1955 - General manager A.J. Keast leaves. 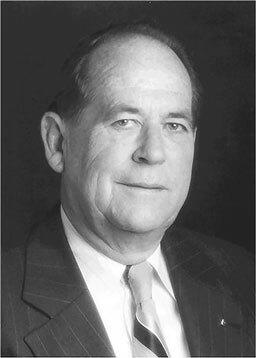 John Debenham takes over as acting general manager until A. L. Ellis is appointed. 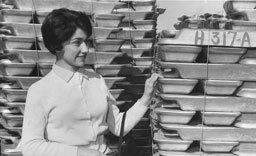 June, 1956 - The number of pots in service reaches 105. Annual production is 9784 tonnes. Power supplied to the smelter approx. Power supplied to the smelter approx. 50 megawatts. 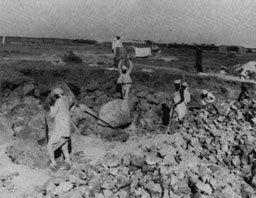 September 1959 - The AAPC is authorised to expand plant capacity from 12,000 to 16,000 tonnes. 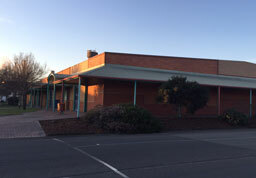 The estimated cost of three million pounds is to be funded by Tasmanian Government. 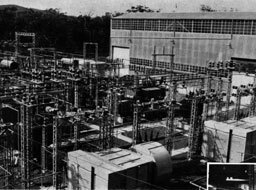 December 13, 1960 - Federal parliament passes an enabling act, essentially finalising the sale of the Bell Bay operation to COMALCO ( a partnership between The Commonwealth Aluminium Corporation Pty Ltd and the British Aluminium Company Ltd) at a price of nearly 11 million pounds. Purchase signals the start of a three year expansion program. Potline 3 is opened. Potline 3 start-up delayed due to a shortage of electricity at this time - Tasmania undergoing drought conditions. Potline 3 started - power to the smelter increased to approximately 220 megawatts. 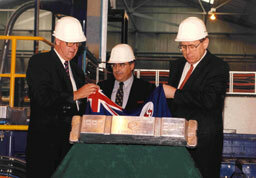 Comalco commissions Comalco Aluminium Powder Co, an aluminium powder and paste plant at Bell Bay. Capacity reaches 93,000 tonnes. 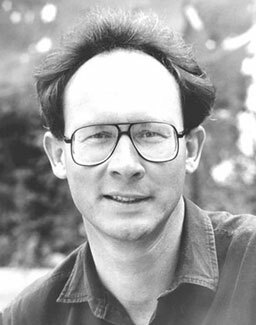 Potlines 2 and 3 are given basic automation control using an IBM 1800 mainframe the size of six large refrigerators. 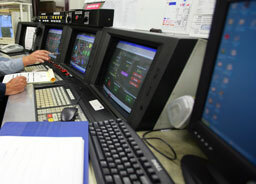 Alumina production at Bell Bay ceases. Second half of potline 4 commences. Capacity reaches 124,000 tonnes. IBM 1800 mainframe is replaced by a Siemens MC210 micro computer system. Power supplied to the smelter approximately 240 megawatts. Potline 1 is permanently closed. 22kg ingot robot stacking commences. 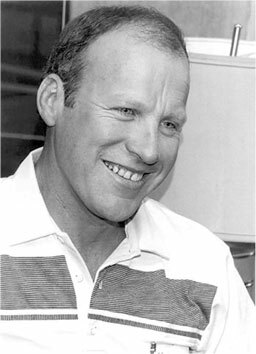 Bruce Farmer is appointed GM. 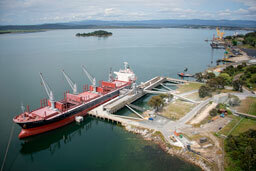 Comalco begins construction of the Southern Aluminium wheel plant at Bell Bay. World class Carbon Bake Furnace is commissioned. 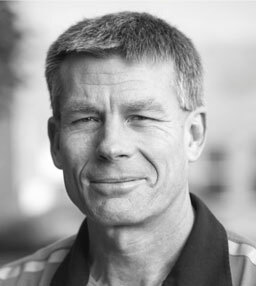 Oscar Groeneveld is appointed GM. Comalco owned, Southern Aluminium wheel plant opens. Employee health and fitness centre and change house opens. 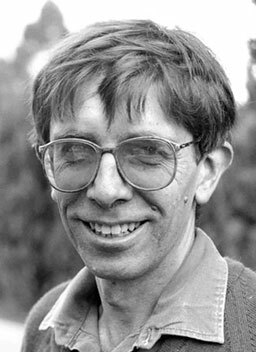 First computerized metal control system replaces paper based system. 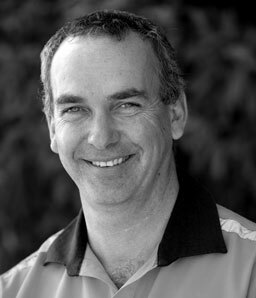 Tony Filmer is appointed GM. Siemens pot micro computers are placed by a new 3 tier control system and a new Heat and Mass balance control system. Automatic casting at VFC4 commences. Closed half of Potline 2 and 3 due to downturn in market. Duncan Hedditch is appointed GM. 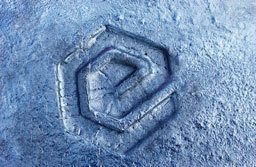 Ecka Granules acquires the powder and paste asset Comalco Aluminium Powder Co at Bell Bay. Variable size ingot (VSI) caster commissioned so smelter can cast kg or 12kg ingot. 15kg ingot machine de-commissioned. 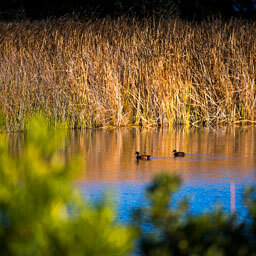 All manual stacking in metal products ceases. Booster Cells Group begins production, results in a six year lead time compared to the normal amps. All computer systems upgraded to Y2000 compliant. 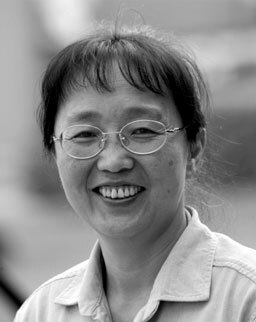 Xiaoling Liu is appointed GM. Site converts to natural gas. 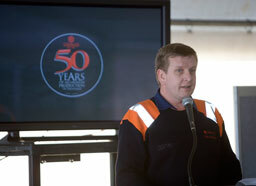 Smelter celebrates 50 years since the pouring of the first ingot. 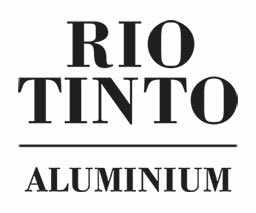 Rio Tinto renames Comalco, Rio Tinto Aluminium. Potline 4 is extended at the west end by 10 cells. 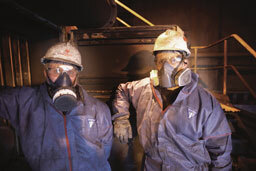 Chlorine no longer used in Metal Products for metal treatment. 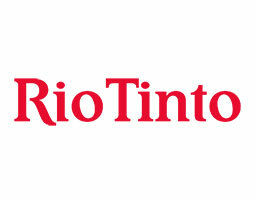 Rio Tinto acquires Alcan. 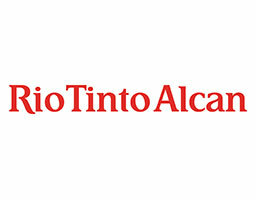 Alcan is integrated with Rio Tinto's existing aluminium business, resulting in Rio Tinto Alcan. 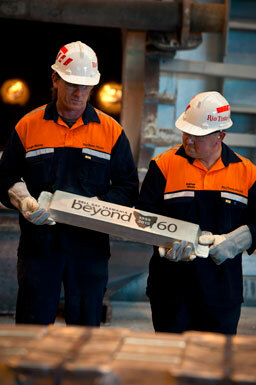 Beyond 60 Campaign is launched to develop and sustain community pride in the smelter. A new power supply agreement is signed with Hyrdo Tasmania for 2015-2025. 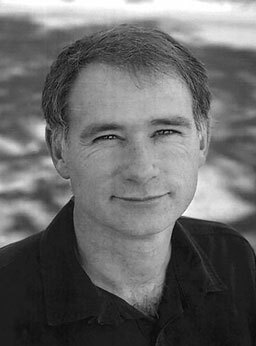 Ray Mostogl is appointed GM. A new record of 180,979 hot metal tonnes is achieved. Smelter is integrated into Rio Tinto's new business unit, Pacific Aluminium. For the first time does not record any new cases of occupational disease. 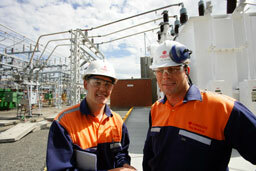 Smelter renegotiates and signs new commercial power supply agreement with Hydro Tasmania to 2025. Smelter rebrands as Bell Bay Aluminium (BBA). 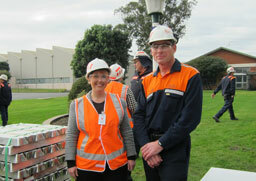 Smelter records best ever safety result. Smelter strikes a landmark workplace agreement with the Australian Workers Union. Bell Bay Aluminium signs new commercial agreement with Hydro Tasmania for an additional 33 megawatts (MW) increasing power supplied to the smelter from 322MW to 355MW. 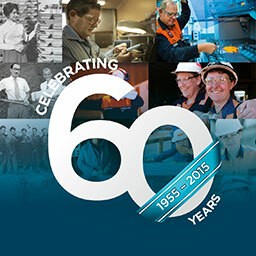 Smelter celebrates 60 years of aluminium smelting in Tasmania. There are 558 pots in service, producing 190,000 tonnes of aluminium. 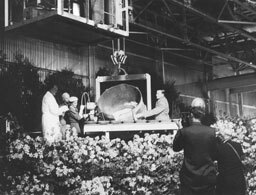 Browse Bell Bay Aluminium Through the years.